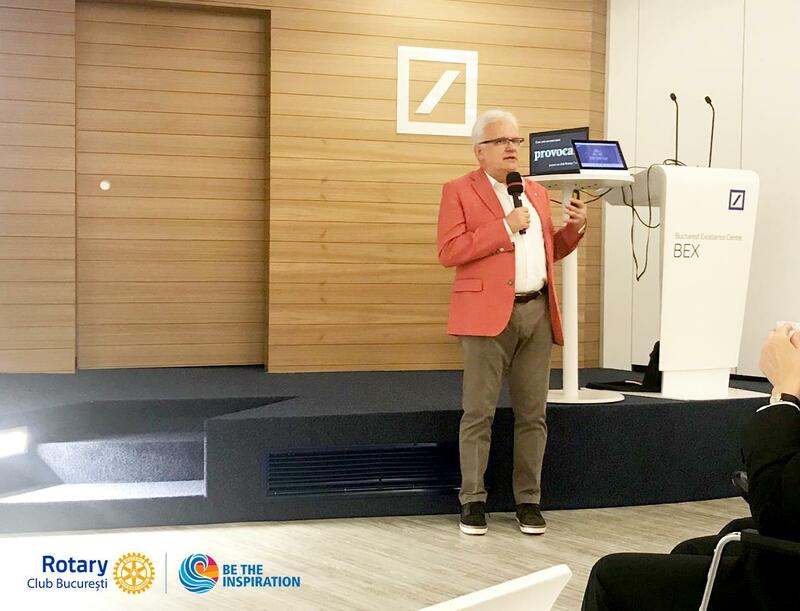 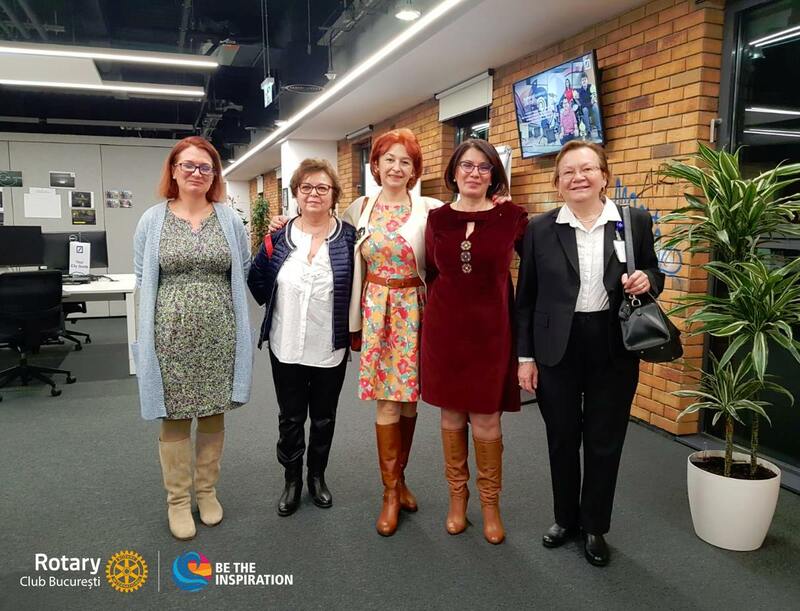 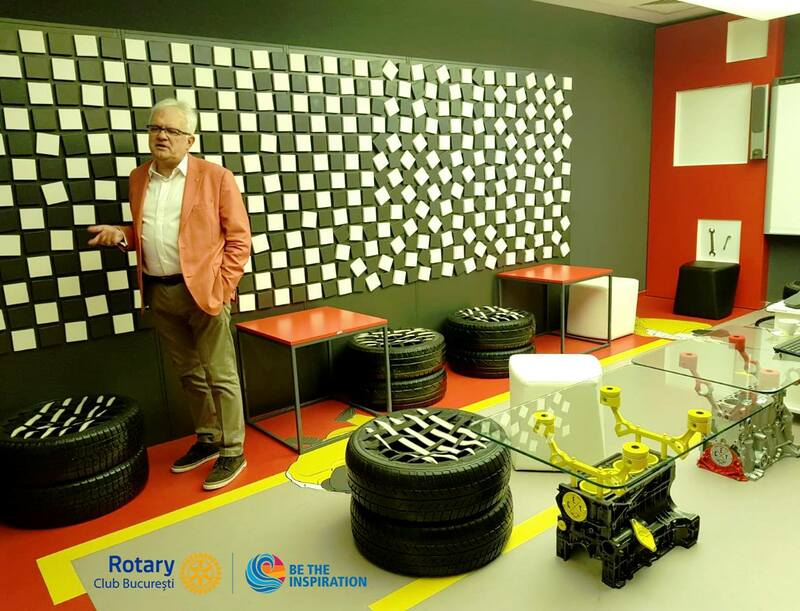 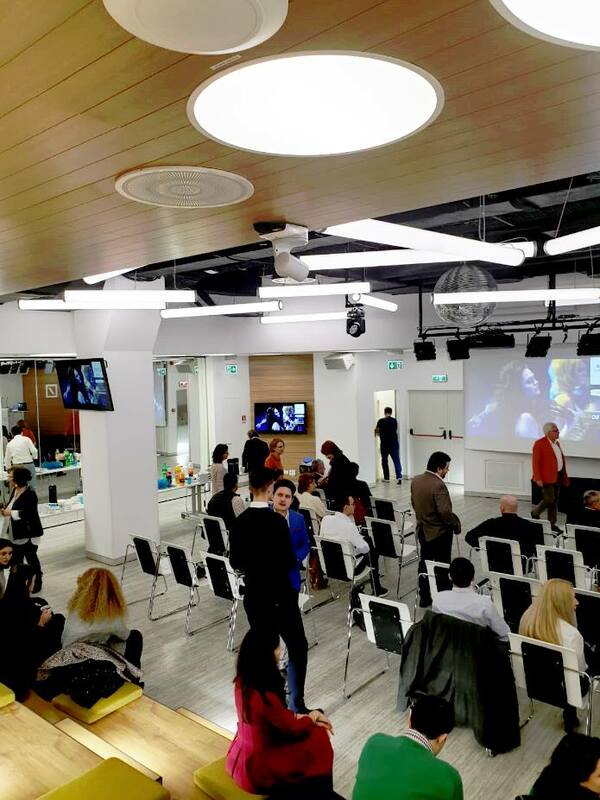 Together we managed to have an excellent evening in a modern, colorful and future venue at the Rotary Club Bucharest Leadership Conference, hosted by our colleague Marian (Mike) V Popa. 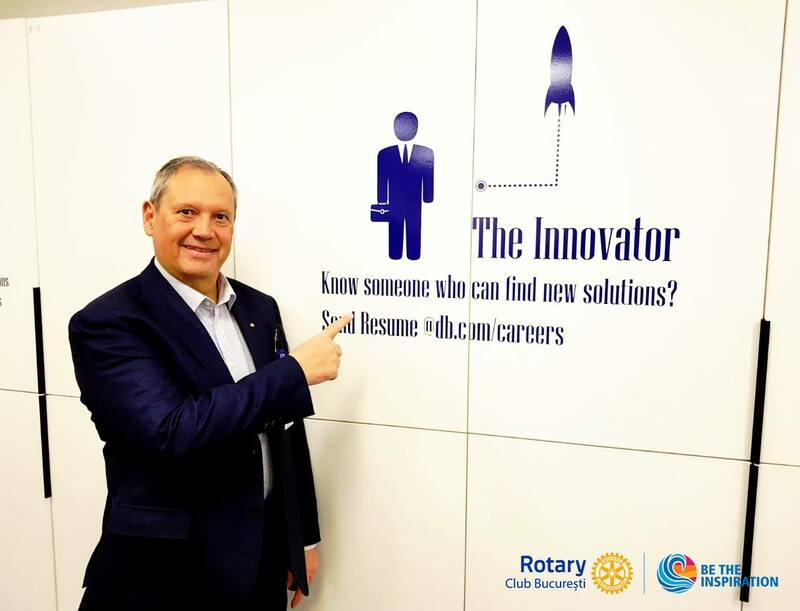 Mike – as Rotary colleagues know him, he is a Rotarian since 1998, a founding member of Rotary Clubs, Bucharest Rotary Club, Rotterdam Club OCTO and Rotary Club Pipera, Past and Incoming President, former Governor Assistant and over 4 years Chairman of the Leadership Commission Rotary District Committee 2241. 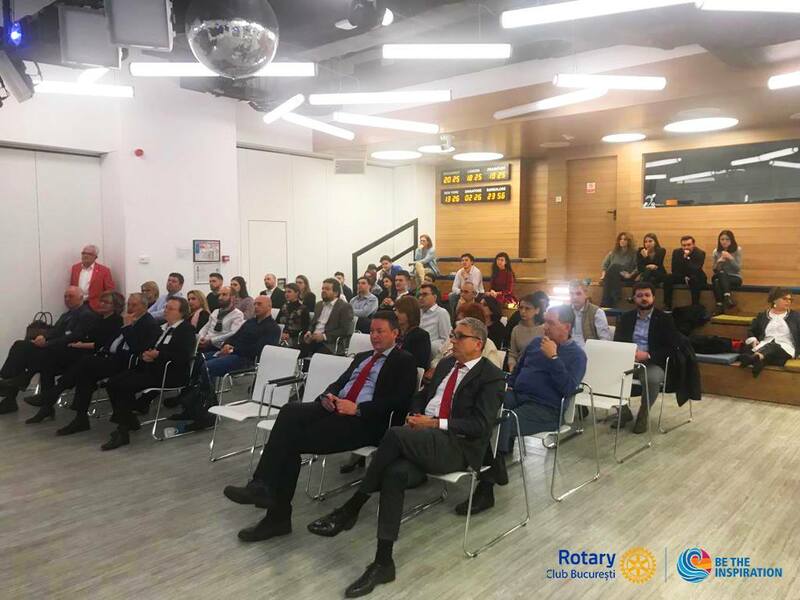 It was a special evening, where we once again succeeded to learn that unity can change things, we can evolve, we can learn at any age a new concept, and by IMPLICATION we can TOGETHER to move the mountains from place to place.